Americans for Financial Reform, the progressive nonprofit that employed Washington D.C., Antifa leader Joseph “Jose” Alcoff, is refusing to say if it fired him after learning of his radicalism. The Daily Caller News Foundation unmasked Alcoff, alias Chepe, in December as an organizer of the Antifa group Smash Racism DC. 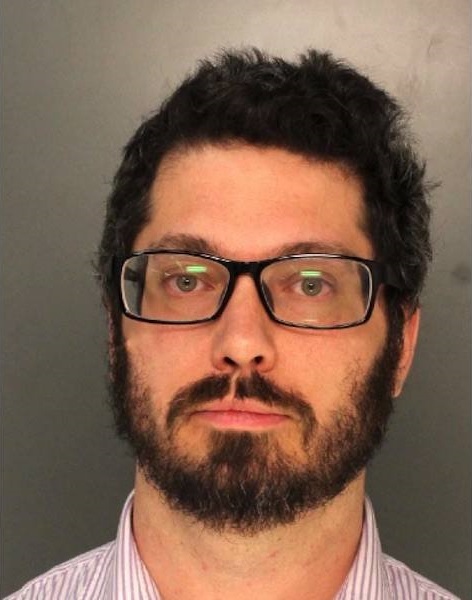 Alcoff was arrested and charged in January with aggravated assault, ethnic intimidation and terroristic threats in connection with an Antifa mob attack in November against two Marines in Philadelphia. Two DCNF reporters were kicked out of AFR’s office on Thursday after inquiring about the terms of Alcoff’s departure from the organization in December. One of the victims identified Alcoff, also known as “Chepe,” as the man who “punched him several times about his face, and called him a ‘wet back,'” according to an affidavit filed in Alcoff’s case. Alcoff faces 17 charges, including multiple counts of aggravated assault, ethnic intimidation and terroristic threats. Two DCNF reporters approached AFR’s Washington, D.C., office Thursday to inquire further about Alcoff’s departure, but were told to wait outside the office by an AFR employee citing “security concerns.” AFR’s name and suite number were not shown by the entrance to the group’s office nor on a building directory. AFR recently removed its address from its website.